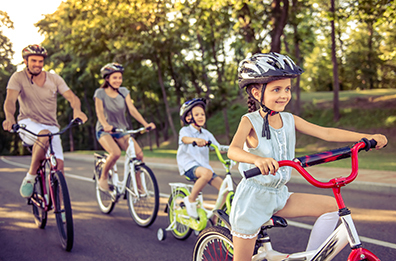 As summer winds down and the season starts to change, take some time to consider how life insurance could play a vital role for your family's future. Read more. Looking for a sweet but healthy breakfast, or an afternoon pick-me-up? Colleagues who take walks together succeed together. Read more. Back to school time isn't just for the kids! Chelsea Groton Bank is offering free financial education classes. Join us to learn more about making the most of your money. We look forward to helping you achieve your goals! We'll share tips and tricks for establishing and repairing your credit score, and insights into what lenders are looking for when they analyze credit. Additional classes in the series will be It's My Money, a budgeting and money saving class geared at students ages 14-18 and a Social Security Seminar later this fall. Learn how to create a basic budget, reduce debt and build savings. We'll discuss everything you need to know about purchasing a home. We'll share details on mortgage financing, underwriting and the approval process, as well as pitfalls to avoid, and the mortgage and down payment assistance programs that are available. We'll share tips and tricks to establishing and repairing your credit score. Insights into what lenders are looking for when they analyze credit will also be discussed. 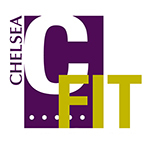 Visit chelseagroton.com for the most current schedule of classes. Questions? Contact Miria Toth, Community Education Officer, at 860-448-4236 or mtoth@chelseagroton.com.